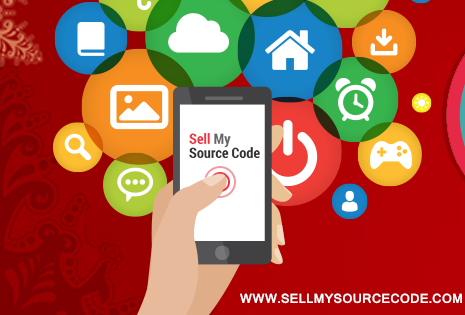 Developing high quality Android Games and apps are a very easy now and with the best collection of source codes of all the categories you can build any variety of app or game by yourself at the cheapest price ever. Yeah, just that you don't bring added value to the market just bloat to an already bloated segment. But I encourage doing that for learning!